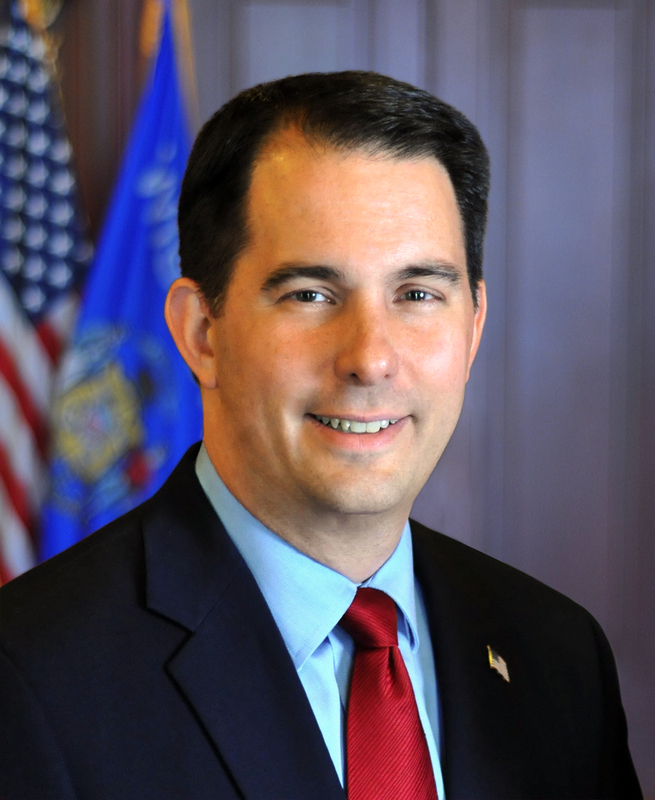 MADISON – Governor Scott Walker has directed the Department of Health Services to improve access to treatment for those battling mental health and substance use disorders by increasing the investment in behavioral health services. This morning, at the 13th Annual Mental Health and Substance Use Recovery Training Conference in Wisconsin Dells, Department of Health Services Secretary Linda Seemeyer announced an investment of about $17 million, including $7 million in state funding, to raise rates for professionals providing outpatient mental health and substance use disorder services. According to DHS, in 2016, 827 people died in Wisconsin of opioid overdose deaths caused by heroin, or prescription drugs, or both. From 2000 to 2016, the number of deaths in Wisconsin due to prescription opioids increased 600 percent, from 81 to 568 in 2016. Heroin overdose deaths increased 12 times, from 28 deaths in 2000 to 371 deaths in 2016. According to DHS, advocates and partners, one of the most effective options available to address the statewide opioid addiction epidemic is to increase access to treatment for individuals with addiction and support the addiction treatment workforce. Effective January 1, 2018, Wisconsin Medicaid will increase reimbursement for outpatient mental health and substance use disorder treatment. This policy change will increase the maximum allowable fee for each covered outpatient service, and simplify the current rate structure, moving from five different fees per service to two fees per service. The new rates are competitive with border-state Medicaid programs and Medicare reimbursement, supporting growth of the Wisconsin provider workforce. More information regarding mental health and substance use disorder investments in Wisconsin: Under Governor Walker, Wisconsin has made historic investments in mental health, including an increase of almost $30 million for community mental health services, the largest increase in at least 25 years. This allowed for expansion of Comprehensive Community Services (CCS), a program that supports individuals of all ages living with mental health and substance use concerns at the community level. CCS is now available in 64 counties and three tribal nations. As of June 30, 2017, more than 5,200 individuals were enrolled in CCS.